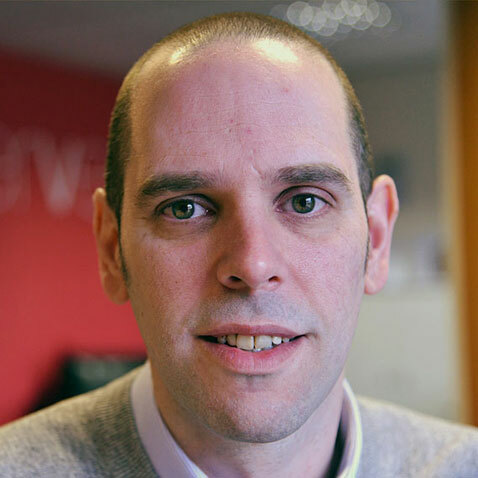 Another month has passed and thankfully so has the ‘beast from the east’ , below I have rounded up the latest Search news you may need to consider as part of your search optimisation strategy. Google has just announced on stage at PubCon, a webmaster conference, that they have plans to roll more sites into the mobile-first index over the next several weeks. 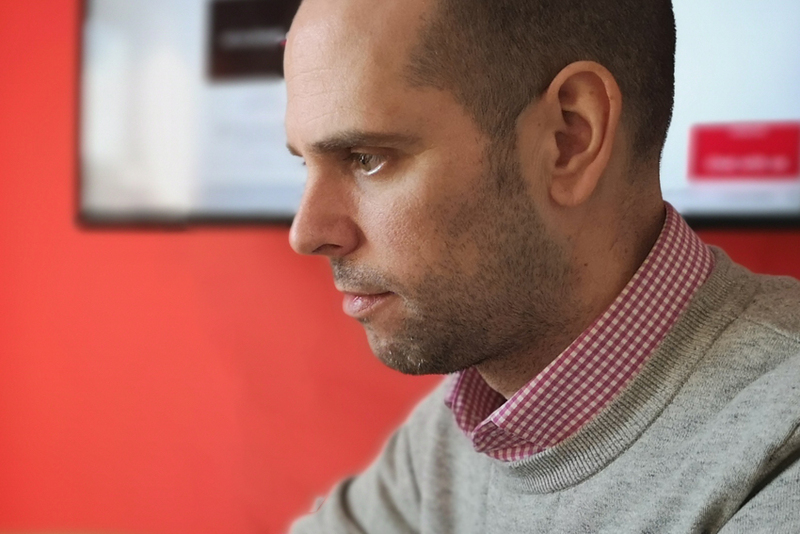 The mobile-first index is Google’s attempt at looking at the web and indexing, and ranking, the web from a mobile-first perspective. This means that if you have a mobile-friendly version of your website, instead of indexing the desktop version, Google will first index that website’s mobile version. Google has also once again focused marketers and site owners to improve mobile site experiences. On Monday at Mobile World Congress in Barcelona, the search giant announced the release of two new mobile benchmarking resources to help in this effort: a new Mobile Scorecard and a conversion Impact Calculator. Both tools aim to give marketers and site owners clear visuals to help them with their mobile site speed and calculate the potential revenue. Here at Verve we have started to use these new tools and are delighted by the clear results. Google has dropped its support for the news meta keywords tag. Google introduced the new meta keywords tag specifically for news publishers back in 2012 and quietly stopped supporting it months ago but google did not announce this change, so publishers using the news meta keywords tag will not help Google understand their news content since Google will ignore it the same way they ignore the standard meta keywords tag. During the 17 days of PyeongChang’s 2018 Winter Olympics, the Google doodle team of designers has created an animated image for each day of the competitions. The series featured a cast of competing animals, all honoring the athletes and games. 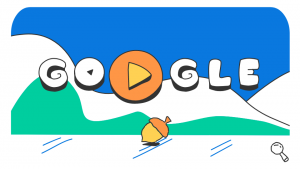 Each doodle was animated, included audio, and led to a search for “Winter Olympics” on Google’s homepage here in the Uk and around the world.